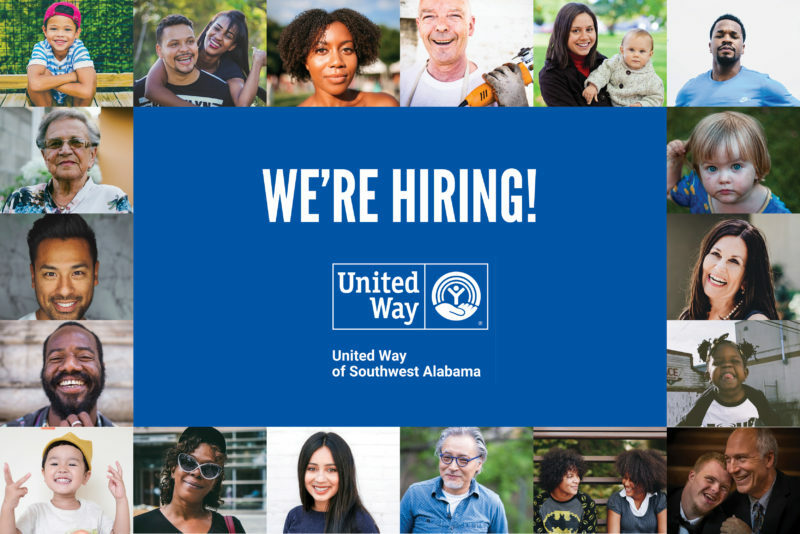 United Way of Southwest Alabama is hiring! We are accepting applications for an Administrative Coordinator to provide administrative support to the President/CEO, CFO and Vice Presidents. 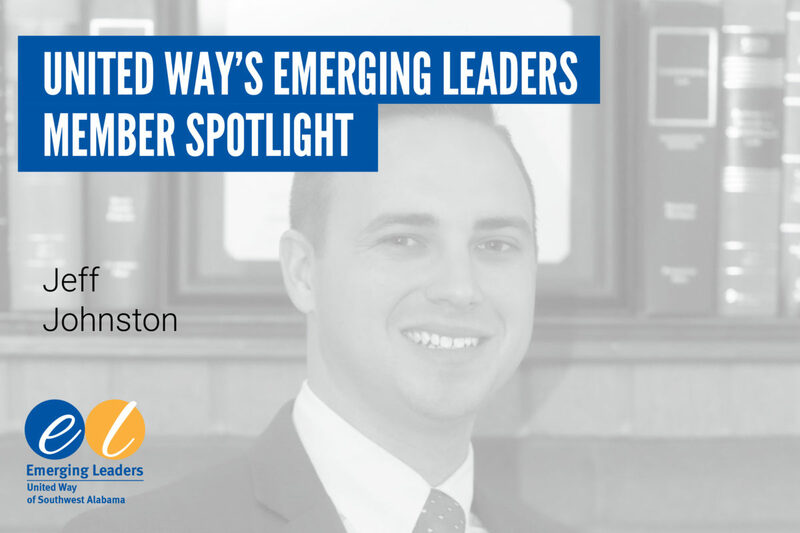 Ideal candidates must have at least 3 years of administrative experience and a high school diploma or GED equivalent. 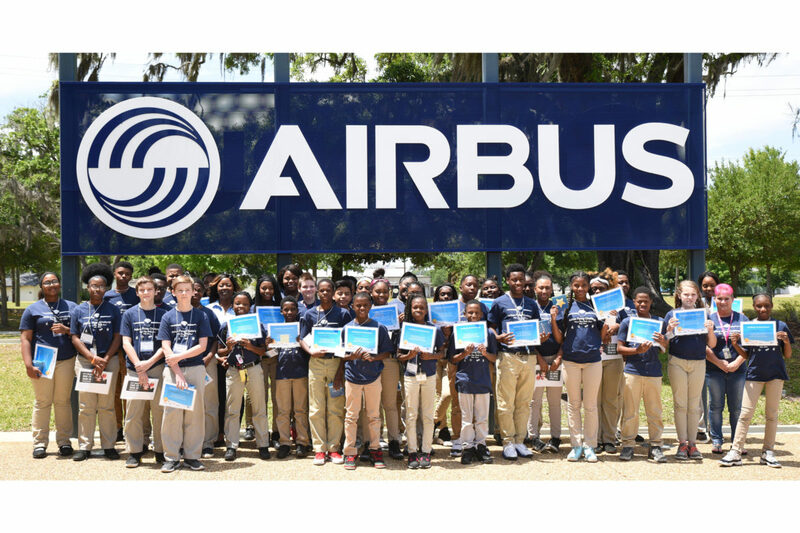 Three Palmer Pillans Middle School students from Mobile, AL, who participated in the Airbus Foundation Flying Challenge program left for Munich, Germany on Tuesday, May 2, 2018, to participate in the Flying Experience Day in celebration of the Airbus Foundation’s 10th Anniversary. 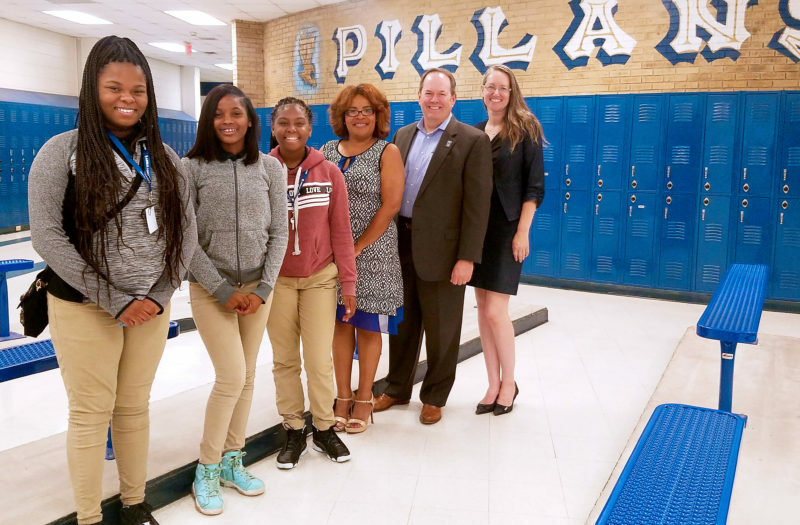 The students, traveling with Pillans Principal Jacinda Hollins and UWSWA Vice President of Community Impact Laurie Childers, will represent their school among other Airbus Flying Challenge participants from five countries. 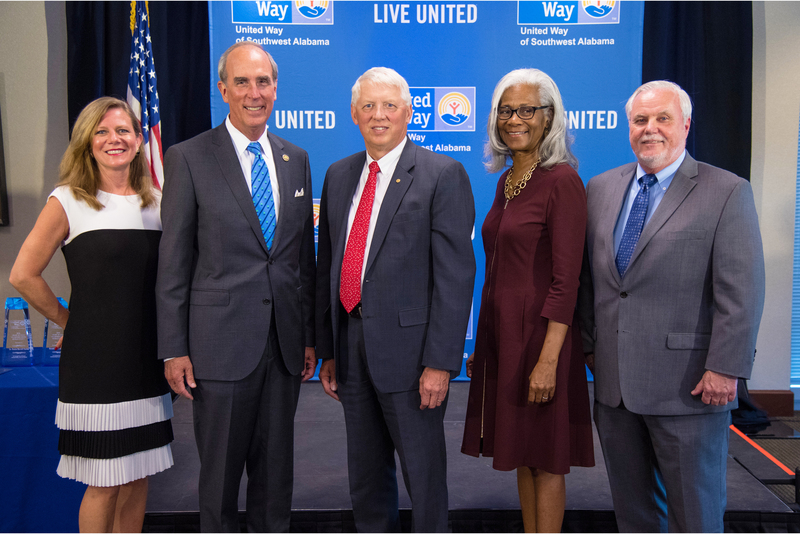 On Tuesday, May 1, 2018, United Way of Southwest Alabama (UWSWA) held its annual awards reception to recognize and celebrate the people, organizations, and workplaces that work tirelessly and collectively to make change happen in Southwest Alabama. On Friday, April 27, 2018, the third year of the Airbus Foundation Flying Challenge came to an end with an exciting closing event at the Gulf Coast Exploreum Science Center (Exploreum) where students and volunteer mentors enjoyed touring the Permian Monsters Exhibit and the Scratch Factory followed by a trip to the Airbus Americas Engineering (Airbus Engineering) office in Mobile for a tour and a certificate ceremony recognizing the students for completing the mentorship program for this school year. An extra bonus to the program this year: three students from Palmer Pillans Middle School (Pillans) have been chosen to represent Mobile’s participants at a global gathering of Airbus Foundation Flying Challenge mentees in Munich, Germany, next month. 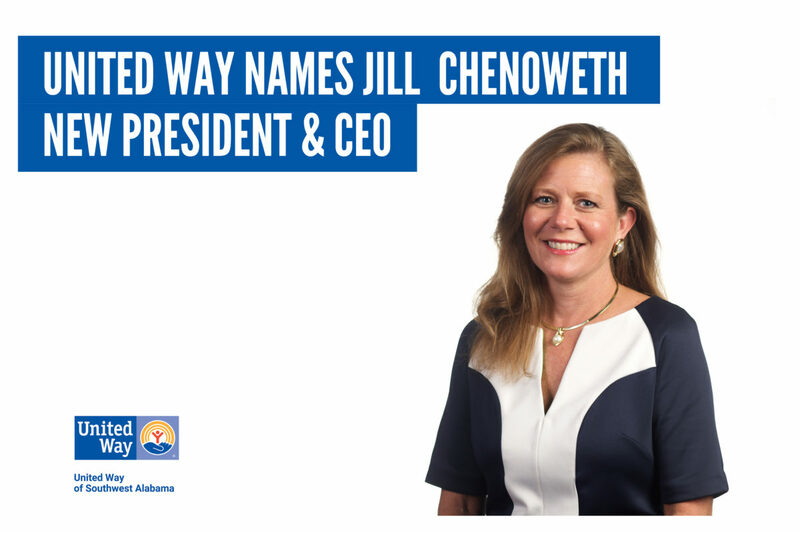 United Way of Southwest Alabama announced Jill Chenoweth as new President & CEO. 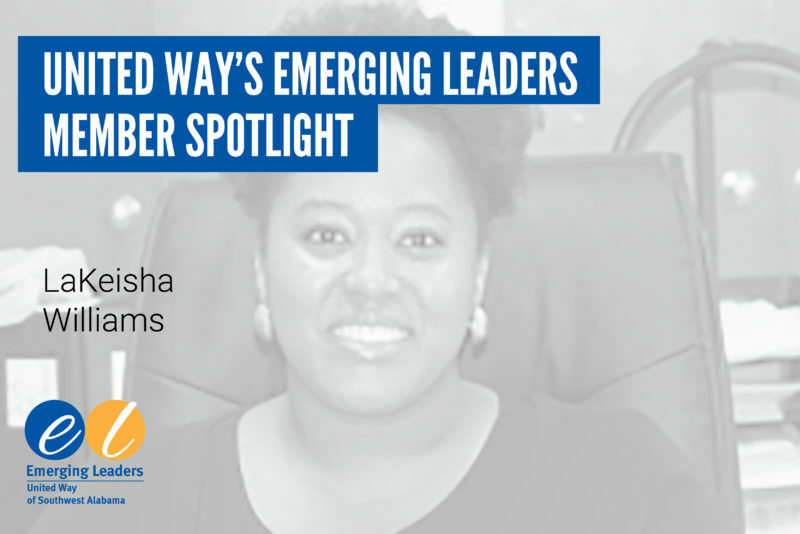 Chenoweth has served as UWSWA Vice President of Resource Development since October 2017. 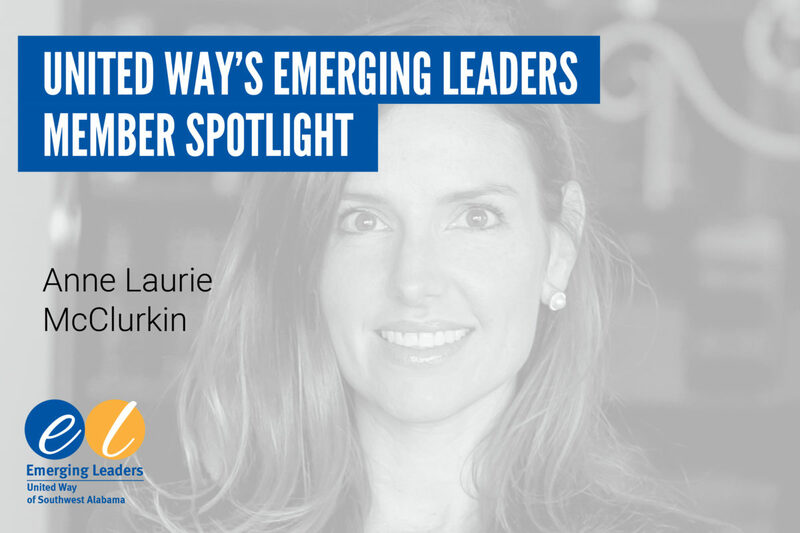 Company Name: Mobile Community Action, Inc.
Name: Anne Laurie McClurkin, Esq. 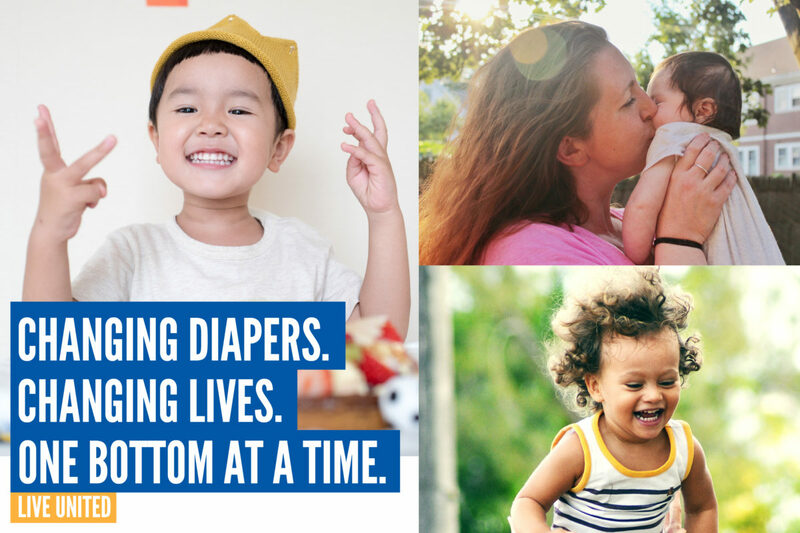 Women United of Southwest Alabama, the women’s leadership initiative of United Way of Southwest Alabama (UWSWA) collected diaper donations to advance the health and economic stability for families in our area. The drive, which lasted from October through the end of 2017, collected more than 17,000 diapers and wipes distributed to four United Way partners: Dumas Wesley Community Center, Goodwill Easter Seals of the Gulf Coast, Gulf Regional Early Childhood Services, and Penelope House. 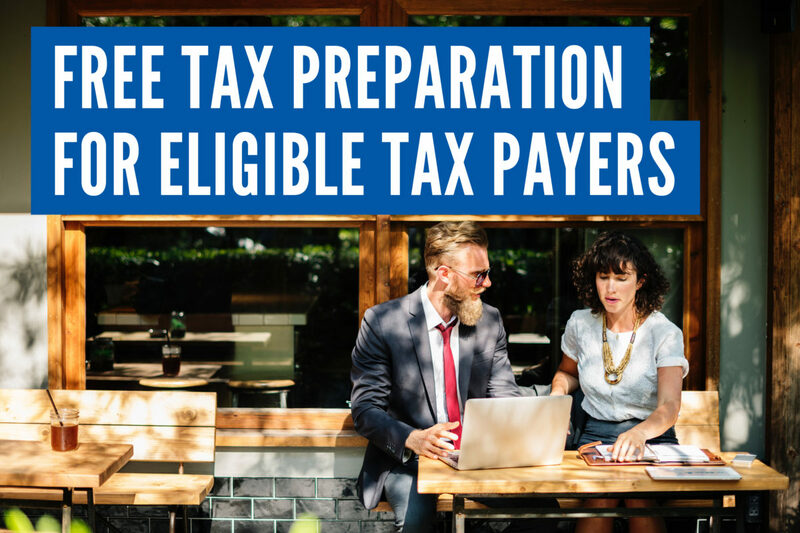 United Way of Southwest Alabama is once again leading the South Alabama Free E-File (SAFE) Coalition to provide opportunities for eligible tax payers to receive free tax preparation through the Volunteer Income Tax Assistance (VITA) program. There are numerous VITA and Tax Counseling for the Elderly (TCE) tax preparation sites located throughout Southwest Alabama.